Churchill Downs has launched its BetAmerica online real-money sports betting and online casino platform in New Jersey. The services will be offered in association with Golden Nugget Casino. 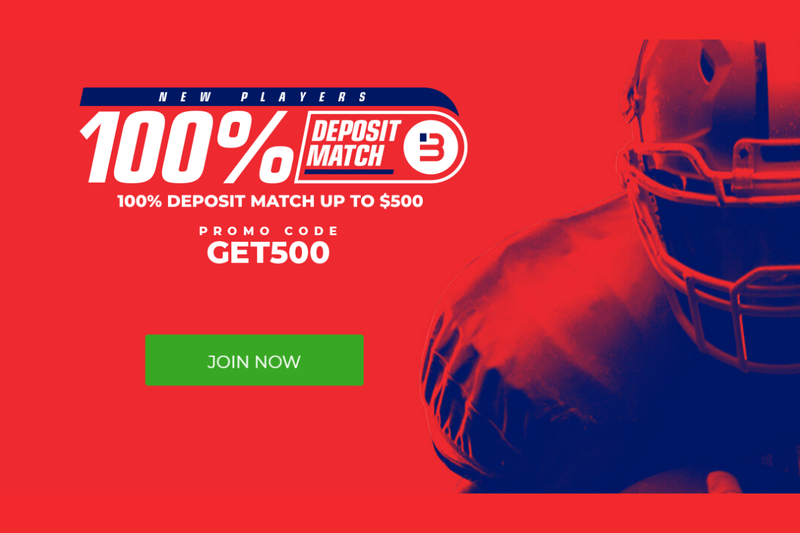 CDI previously launched its inaugural sportsbook under the BetAmerica brand at its Harlow’s Casino Resort & Spa in Greenville, Mississippi, and Riverwalk Casino Hotel in Vicksburg, Mississippi in August 2018. Customers have enjoyed the opportunity to bet on major professional sports including the NBA, NFL, NHL, MLB and collegiate sports, as well as sporting events happening all over the world. CDI also provides in-game betting, early cash out options, and enhanced bonuses and products. As more states approve sports betting, CDI is poised to expand with innovative entertainment offerings and state-of-the-art wagering technology.